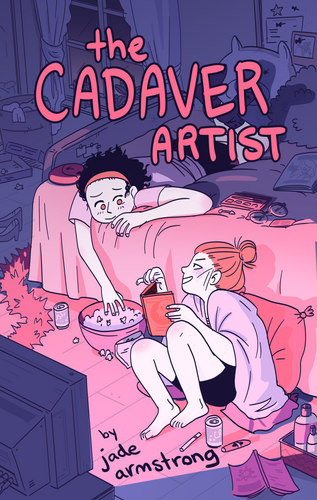 A collection of horror-themed comics by your favourite collective of extraordinarily good-looking and talented cartoonists, just in time for halloween! 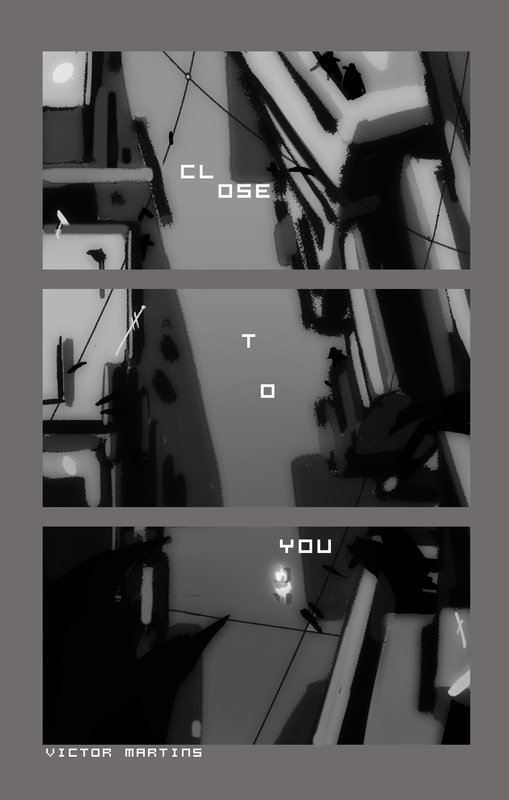 A 33-page anthology featuring comics by Jade Armstrong, Christine Wong and Victor Martins! 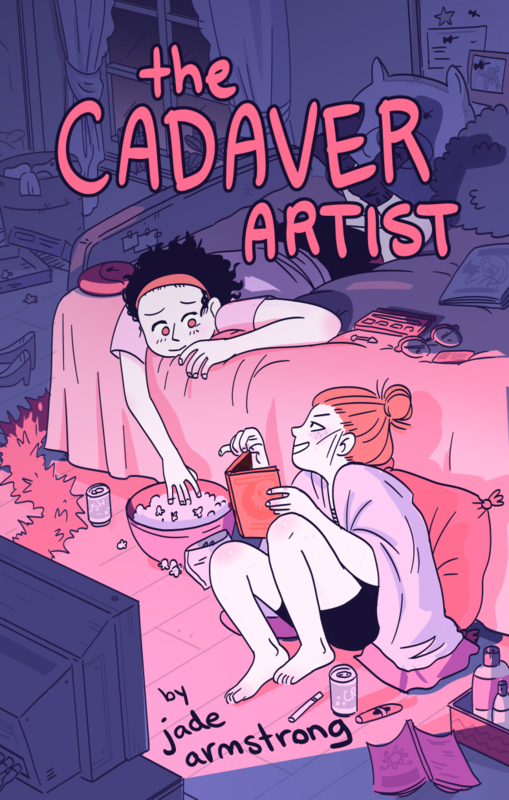 The Cadaver Artist - two friends try to trick a DVD rental store employee into letting them borrow a scary halloween movie that they are much too young to watch. The Painting - it's the middle of the night, there's a highly cursed object in the house, and Christine really needs to go to the washroom! Close To You - the song Close To You by The Carpenters freaks me out, and today you will find out why.